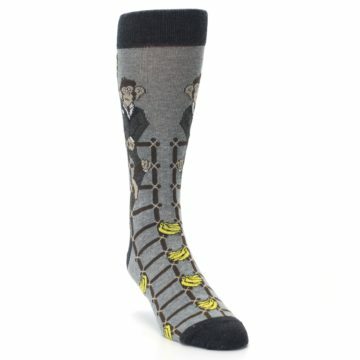 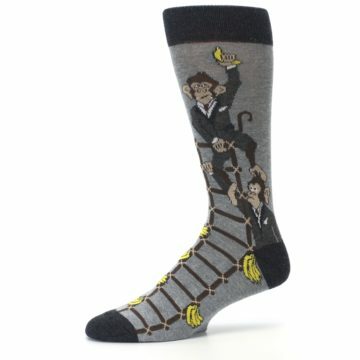 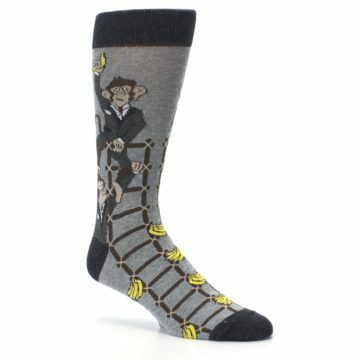 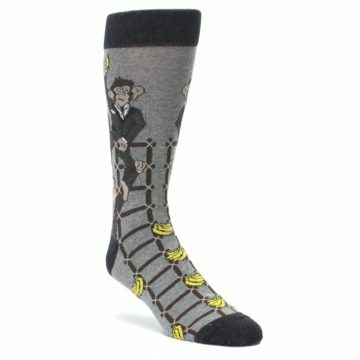 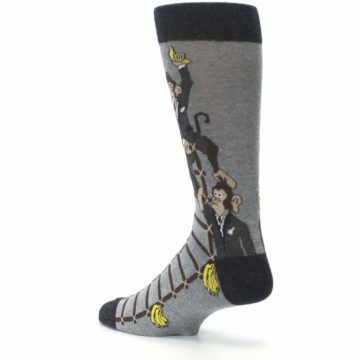 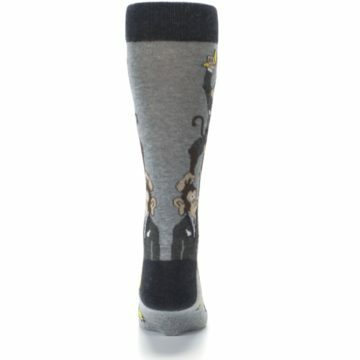 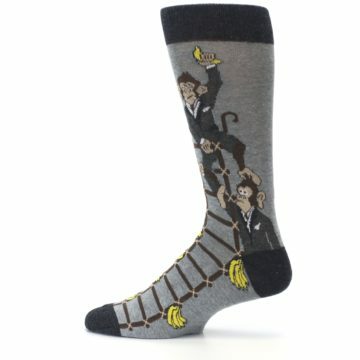 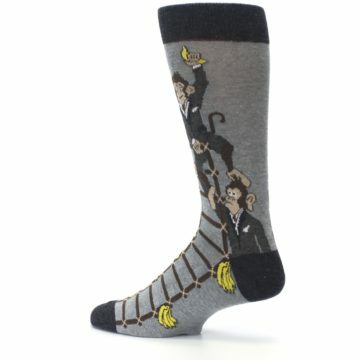 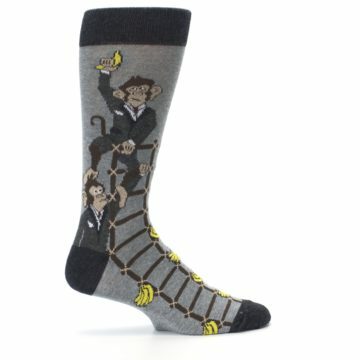 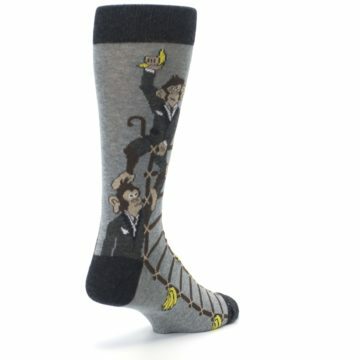 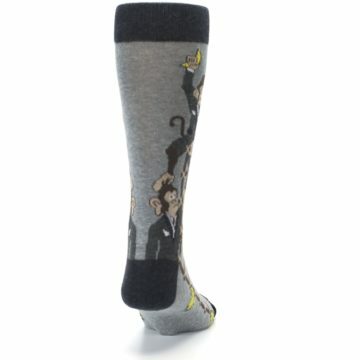 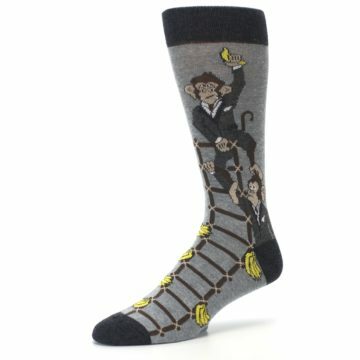 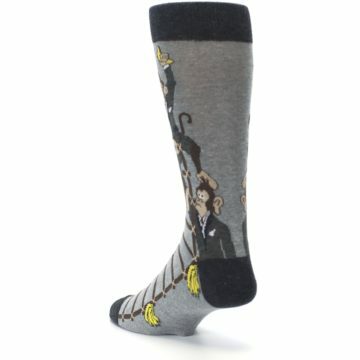 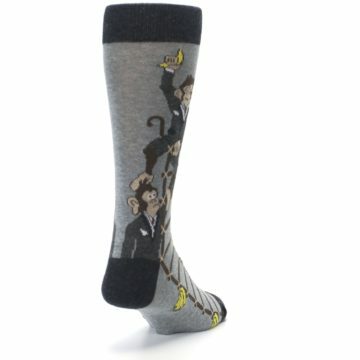 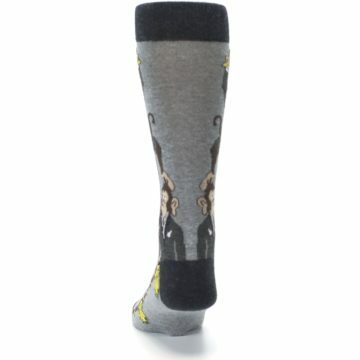 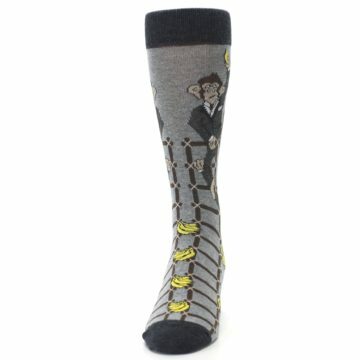 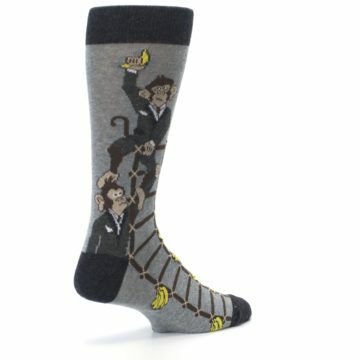 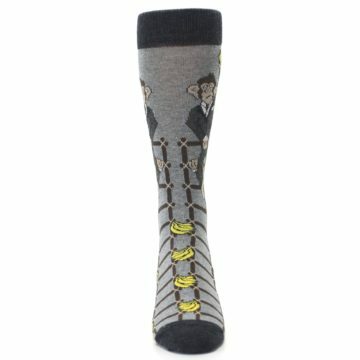 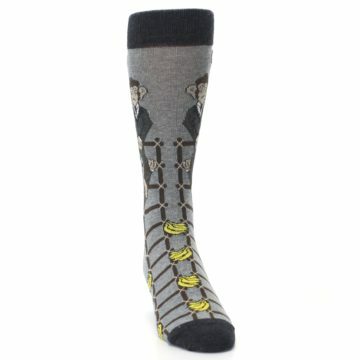 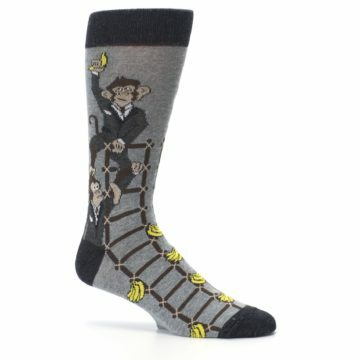 There's always room to "monkey" around with these funny socks! 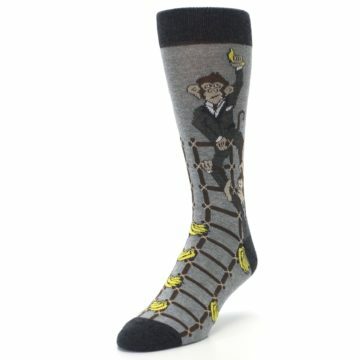 Try our funky gray monkey business corporate ladder men's dress socks. 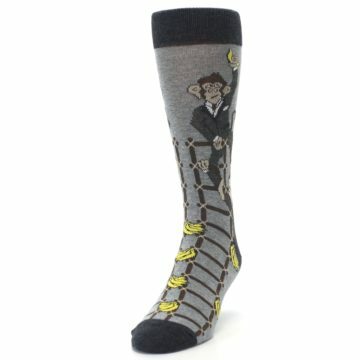 Made with 75% combed cotton and everyday thickness, have fun with crazy socks built for comfort and style. 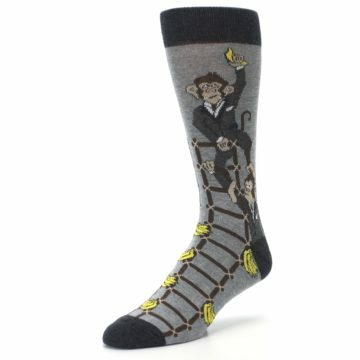 There are not yet any reviews for Gray Monkey Business Corporate Ladder Men's Dress Socks.